Comic Book Leaflet has arrived! Finally, after several years of hard graft by the Promo team and in particular the artistic talents of Stacey Barbaccia, the Comic Book is here! 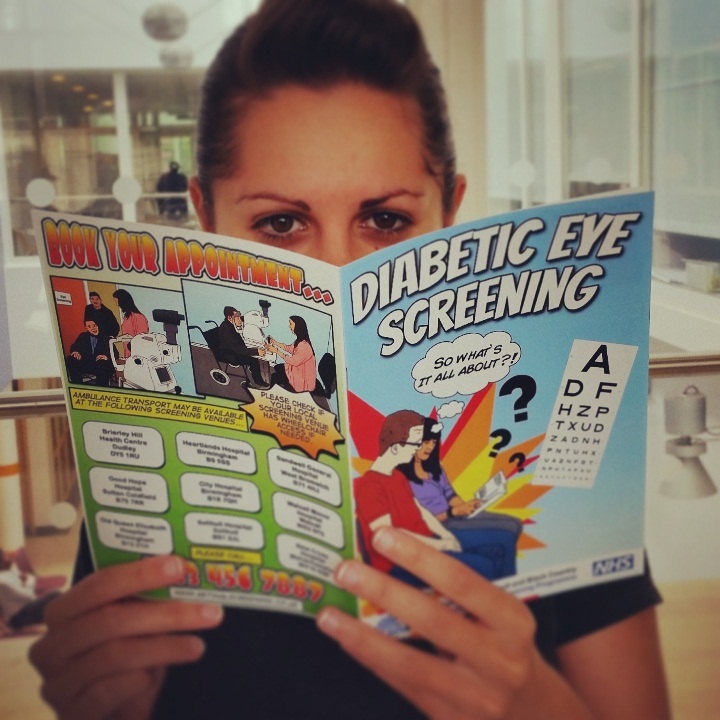 We have produced a Comic Book style leaflet to try and appeal to younger audiences and people who struggle with large amounts of texts, such as those with learning difficulties or dyslexia. We hope the visual style of presentation will prove popular and this is another welcome asset to our promotional efforts to increase uptake.